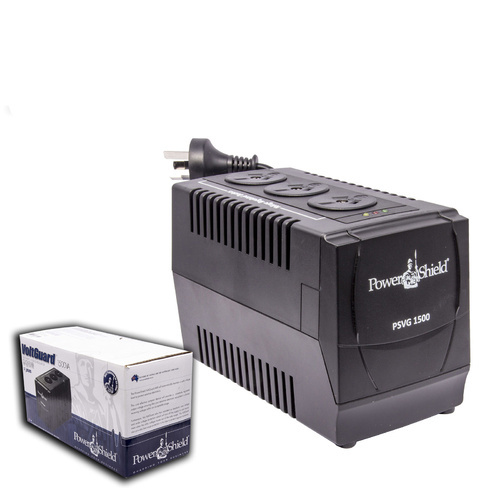 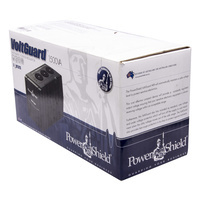 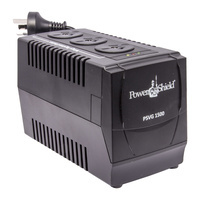 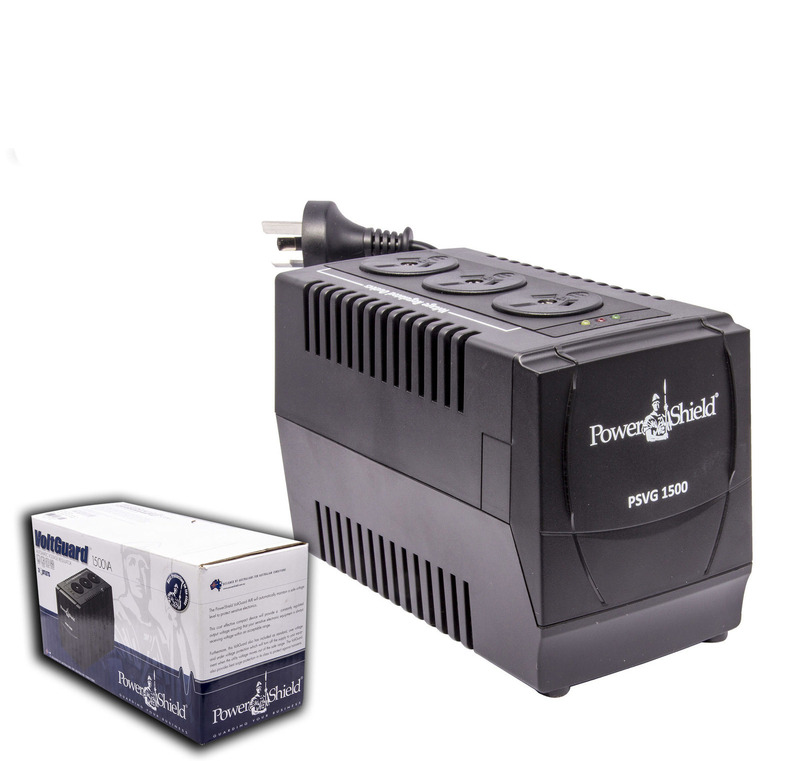 The PowerShield VoltGuard AVR will automatically maintain a constant safe voltage level to protect electronics from brownouts and over voltages.This cost effective compact device will provide a constantly regulated output voltage ensuring that your electronic equipment is always receiving voltage within an acceptable range.Furthermore, this VoltGuard also has included as standard, over voltage and under voltage protection which will turn off the supply to your equipment when the utility voltage moves out of the safe range*. 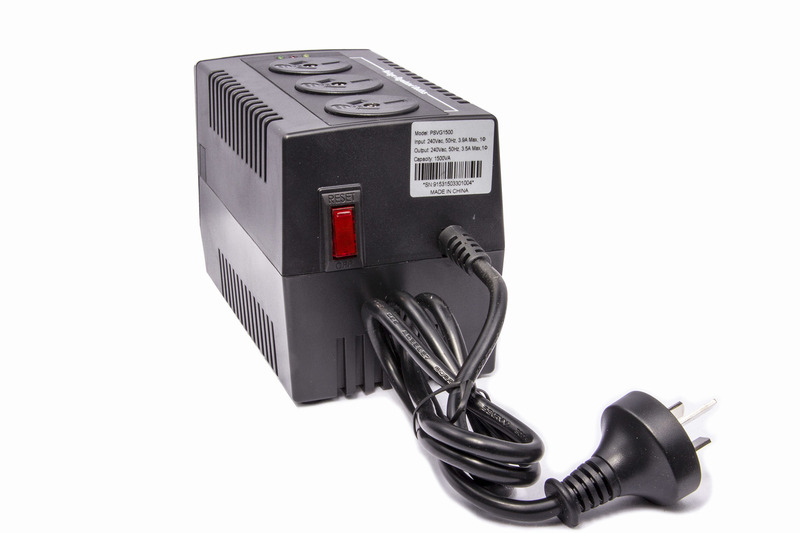 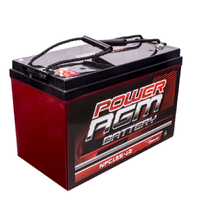 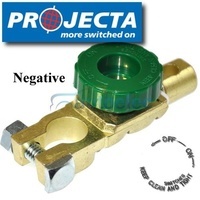 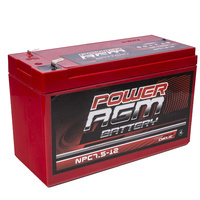 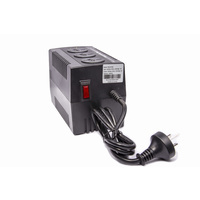 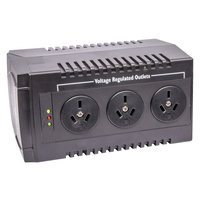 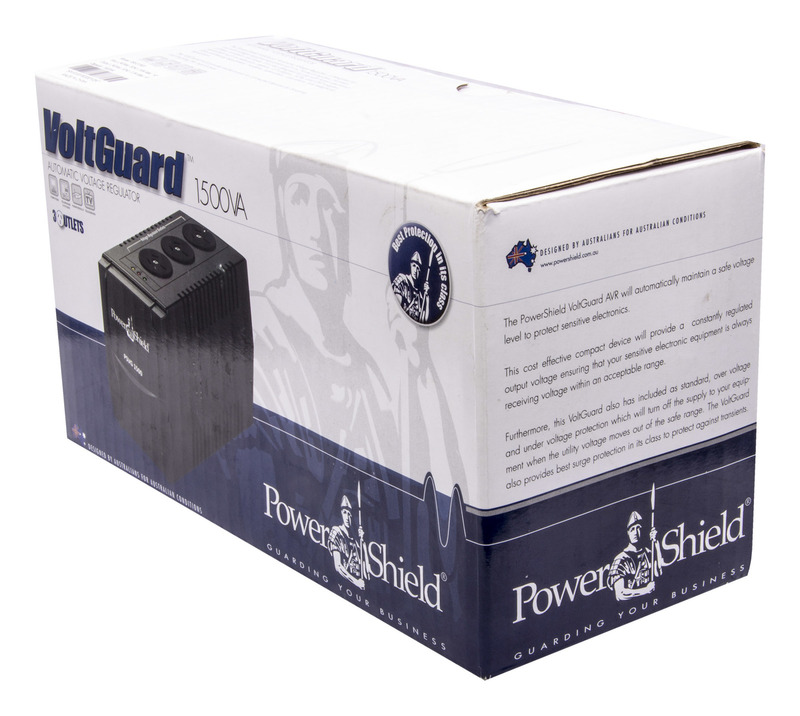 The VoltGuard also provides surge protection to protect against transients. 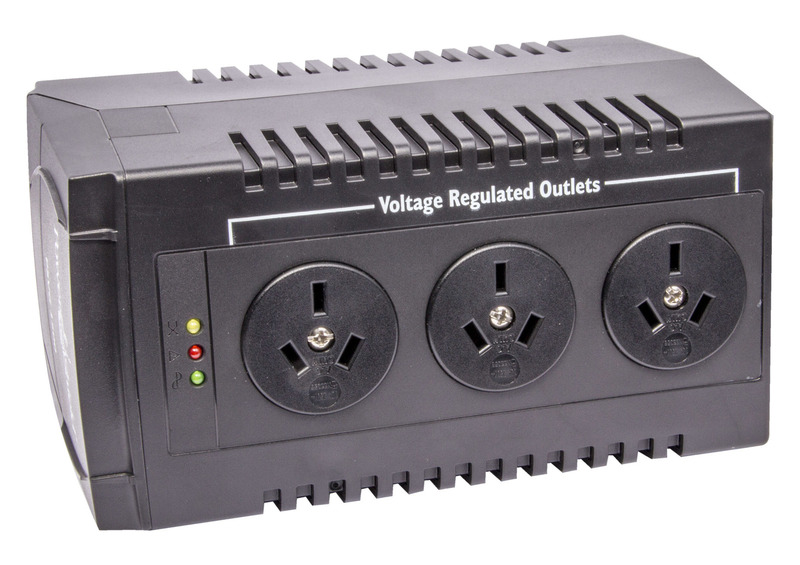 The VoltGuard will provide stable power to connected devices by boosting and bucking the input power*.